Question: How much work will be involved for the customer? Answer: Ayton will do all of the work and present its findings, however we will require some initial data. Answer: This varies depending on the complexity and size of project but Ayton will communicate regularly on progress. Question: How much will the service cost? Answer: Ayton does all of its work free of charge until such time as the savings are achieved and agreed. Question: Can you supply customer references? Answer: Ayton currently has over 100 customers in various market sectors who would be more than willing to talk to you about our services. 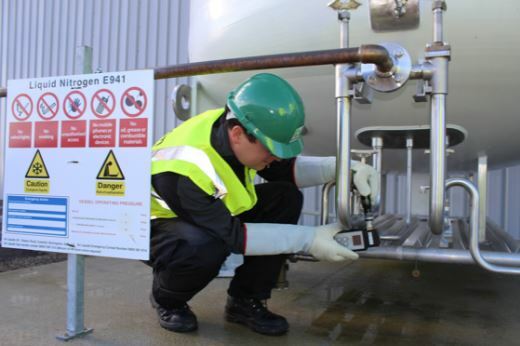 Question: If Ayton carry out a gas health check and there are no savings to be achieved, what is the cost? Answer: The risk is entirely Ayton’s and there would be no cost to the customer, only confirmation that the current system and supply are cost effective. Question: How do we ensure that any improvements are maintained? 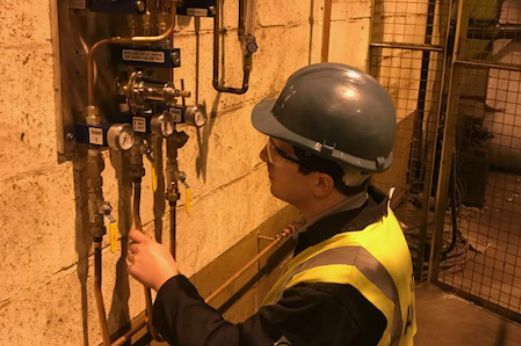 Answer: Ayton carry out regular inspections to ensure that equipment is calibrated and performing effectively to ensure maximum gas efficiency. Question: How long will Ayton continue to provide technical assistance? Answer: Once savings are established and agreed, our standard contract is for five years. However the vast majority of our customers now view us as an essential part of their business.